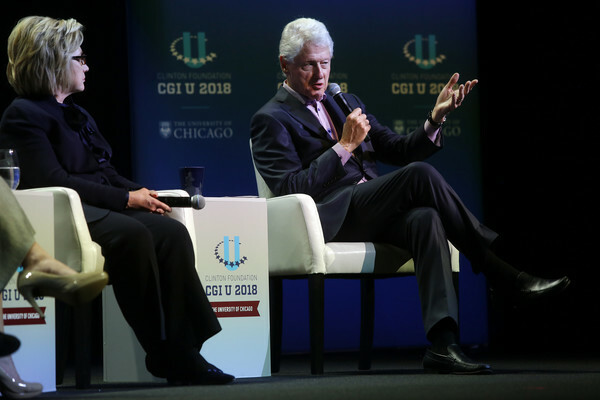 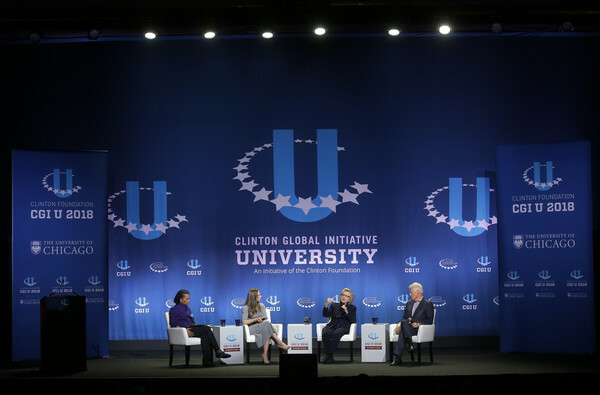 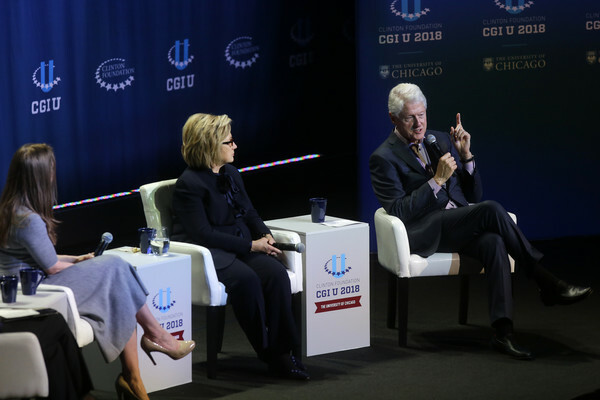 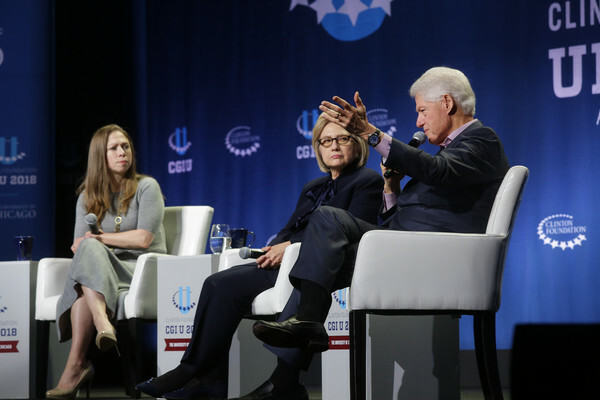 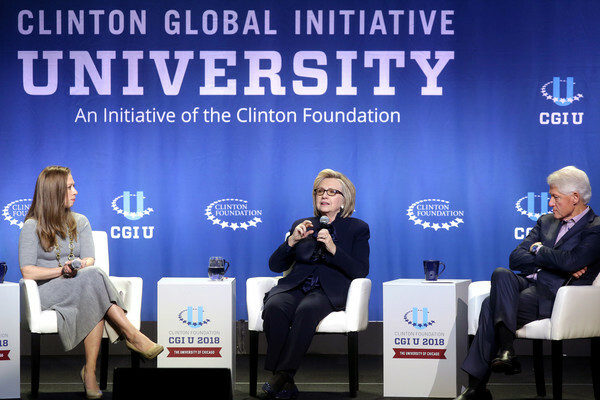 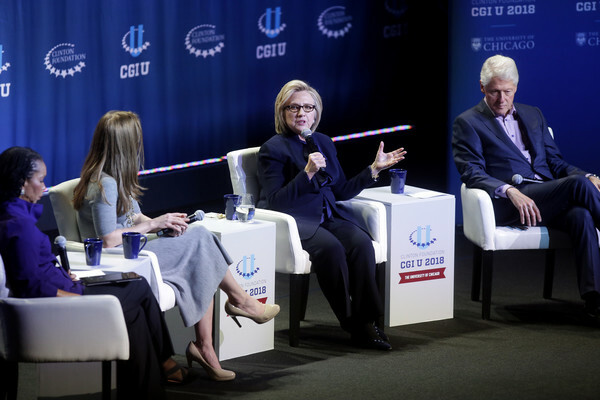 Hillary’s last appearance at CGIU was in March 2015, a little more than a month before she declared her candidacy for the presidency. 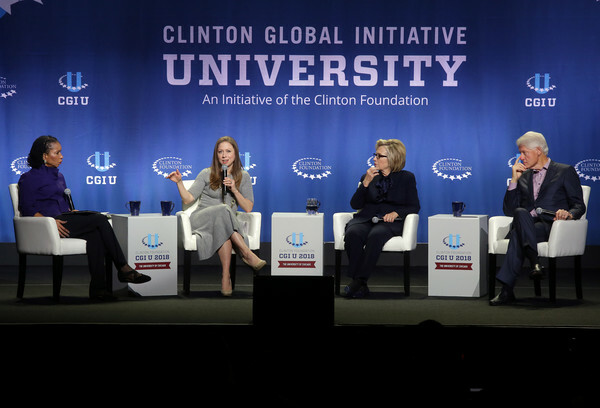 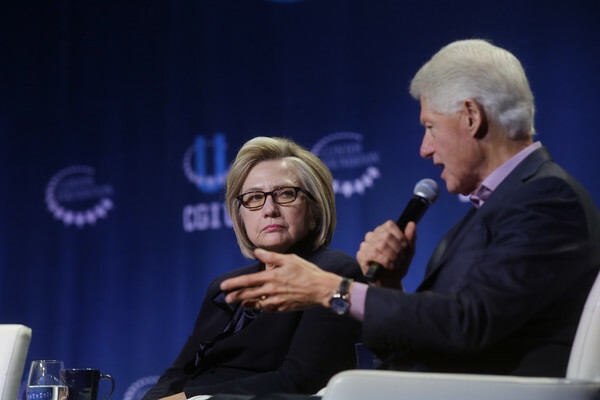 After she joined the race, she withdrew from Clinton Foundation affairs as was proper. 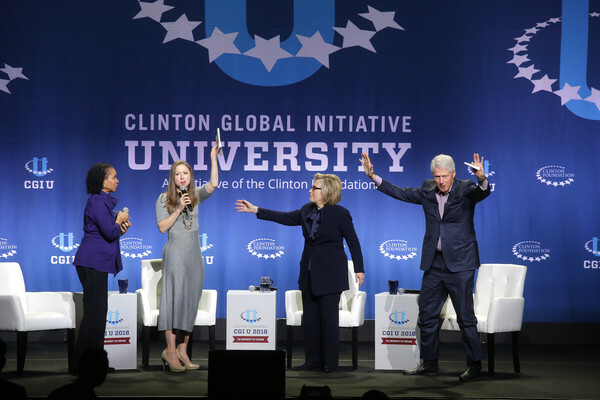 Now she is free to return to the delight of the participants.